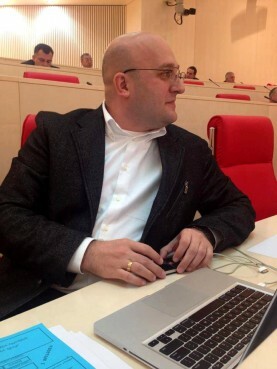 TBILISI, DFWatch–A former lawmaker with background from the National Movement announced on Monday that he is leaving politics, after founding and campaigning for the splinter party Girchi. 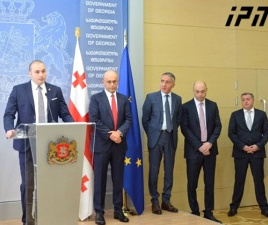 Pavle Kublashvili, a former head of the justice committee in parliament, has left Girchi, saying he wants to form his own private consulting and lobbying firm, Key Points Consulting. 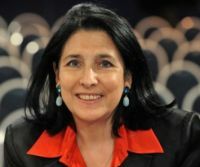 “From now on, any public statement expressed by myself, are my personal opinion and do not reflect the view of the Girchi party,“ Kublashvili said. 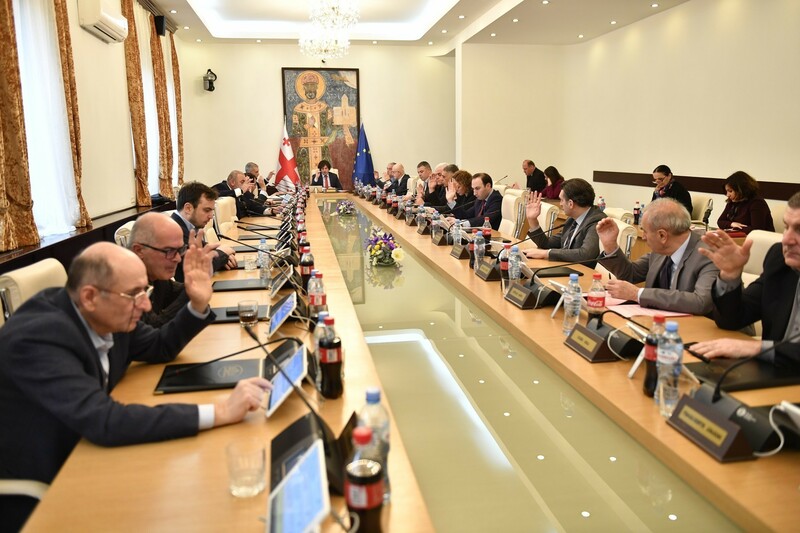 He was one of the founders of Girchi in 2015 together with Zurab Japaridze, Goga Khachidze and Giorgi Meladze, a handful of former UNM members who saw their leader, former President Mikheil Saakashvili in a new role as governor in Ukraine’s Odessa region while the rest of the party struggled to remain relevant in Georgian politics as many of its other top people were in prison or in exile. 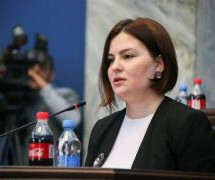 Girchi was expelled from a coalition formed around opera singer Paata Burchuladze ahead of this year’s election on the background of claims that it was a front for businessman Bidzina Ivanishvili. 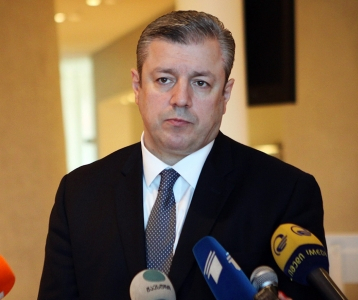 During the UNM’s time in power, Pavle Kublashvili was often criticized for a conflict of interest because of his role as head of parliament’s judiciary committee while his brother, Constantine (Kote) Kublashvili, was head of the Supreme Court (2005-2015). Nevertheless, in Monday’s announcement he cited conflict of interest as his reason for leaving Girchi.